An online directory of wedding venues and services in Kent. 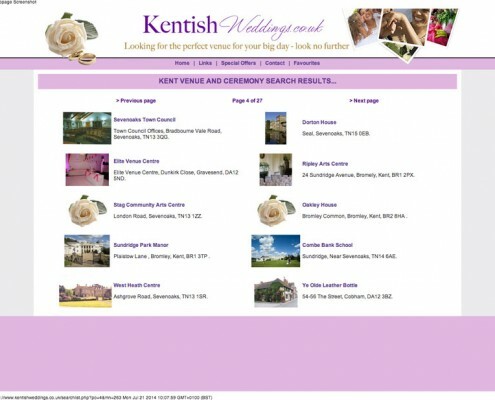 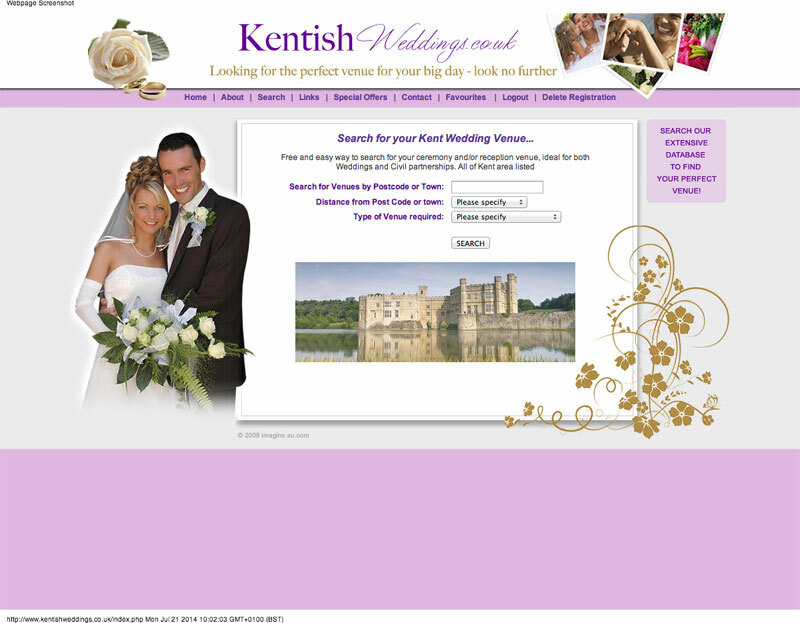 The owners of the Kentish Weddings domain wanted a searchable online database of wedding venues throughout Kent for registered users only. It was to be easy for the website managers to add and update venues in the database. 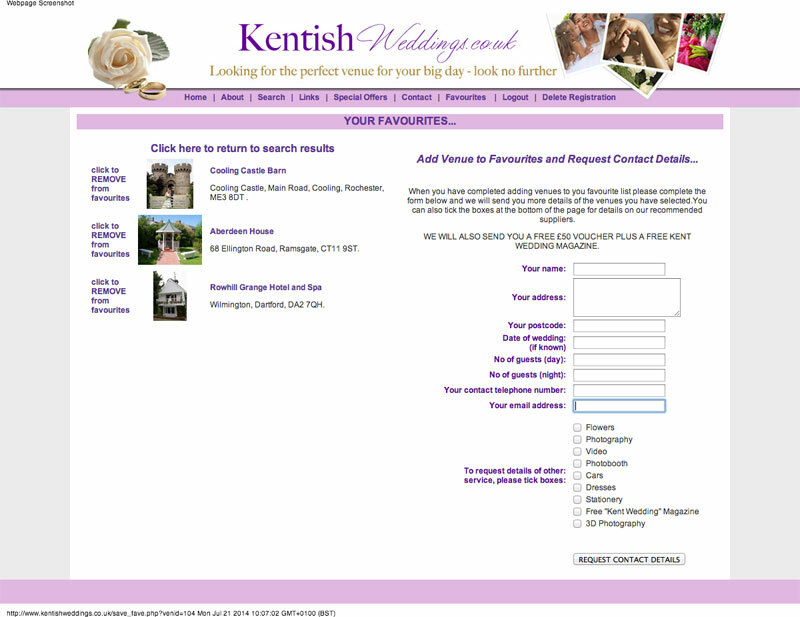 Users should also be able to: save a list of favourite venues; request further information; be offered a free weddings magazine. 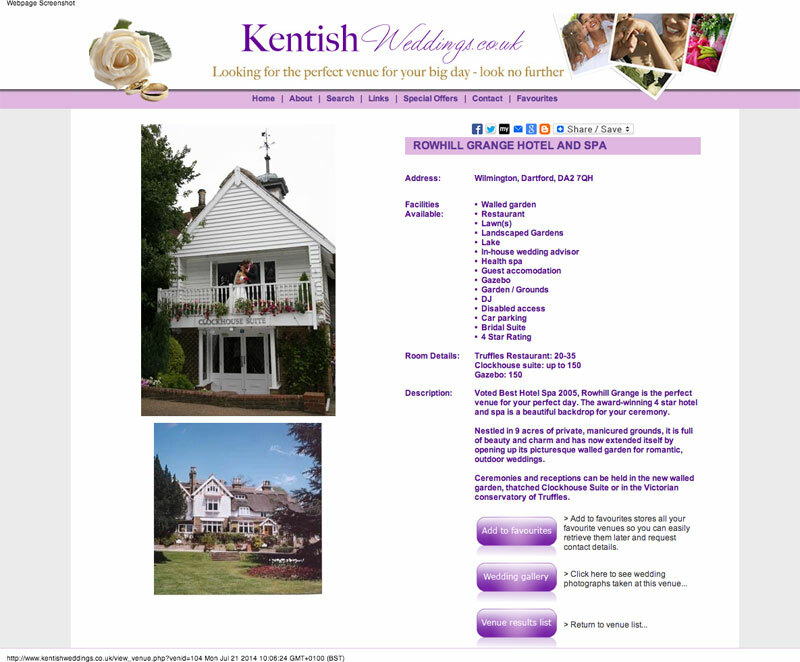 We built a custom web application with a dedicated back-end for the website managers to control the content of the database. 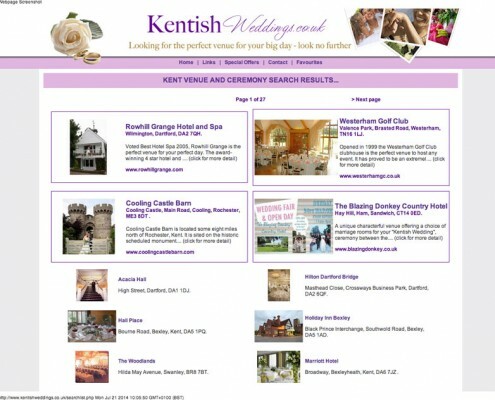 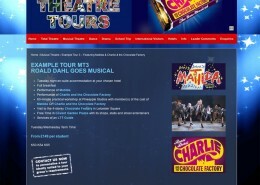 Graphic and Website Design work supplied by our business partners at www.imagine.eu.com.